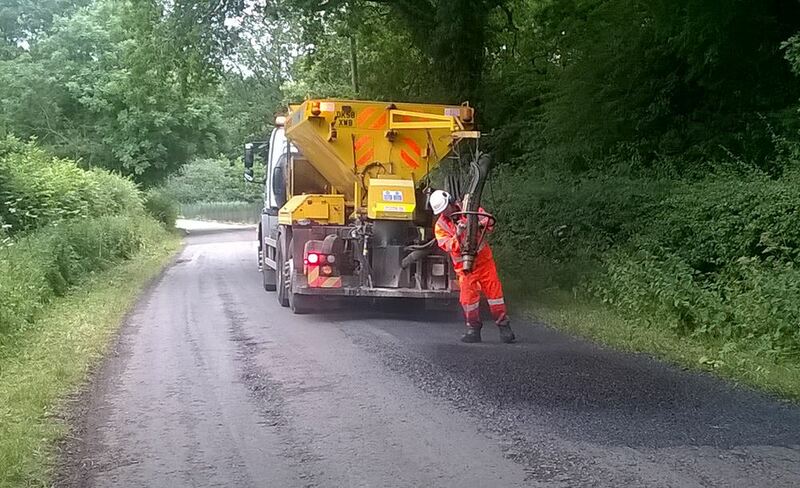 Eurovia Specialist Treatments' is a leader in the road surfacing and maintenance field. 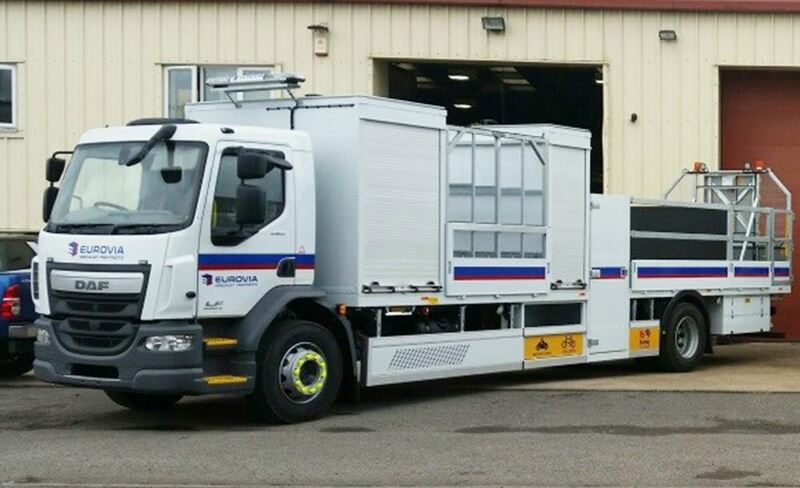 Delivering advanced and effective solutions to improve and renew the surfaces of roads, footways, airfields and car parks nationally, Eurovia Specialist Treatments prides itself on bringing new, innovative and improved technologies to the market. Our investment in recent years is reaping the rewards; enabling us to complete works with increased productivity and quality and with minimal disruption to local residents and road users. Sustainability is at the forefront of our business and we incorporate cold technology, recycling systems and the use of recycled products into our choice of materials and surface treatments to contribute to a better whole-life performance and a smaller environmental footprint. To support our activities on site, our highly skilled and committed workforce has full access to internal expert technical knowledge and engineering judgement round the clock. 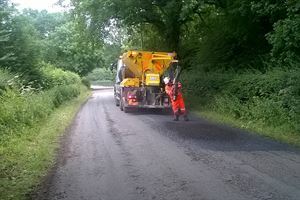 Surface dressing is the most cost effective road surface treatment, suitable for trunk roads and main highways as well as narrow lanes and footpaths. 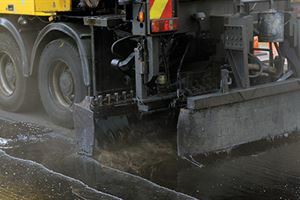 Surface Dressing extends the life of the road surface, increases skid resistance and seals the surface to stop water ingress, protecting it from damage caused by severe winter weather. 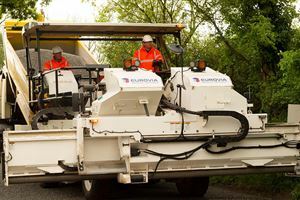 Eurovia Specialist Treatments have invested heavily in new equipment and technology within Surface Dressing which allows the treatment to be completed more productively and to higher quality standards through machines working above 6 metres in width. 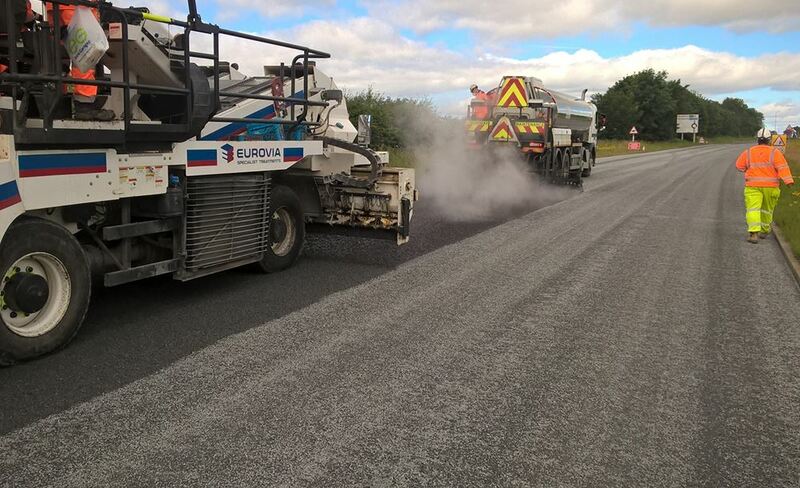 Eurovia Specialist Treatments is a Sector Scheme 13 and CE accredited installer for surface dressing. 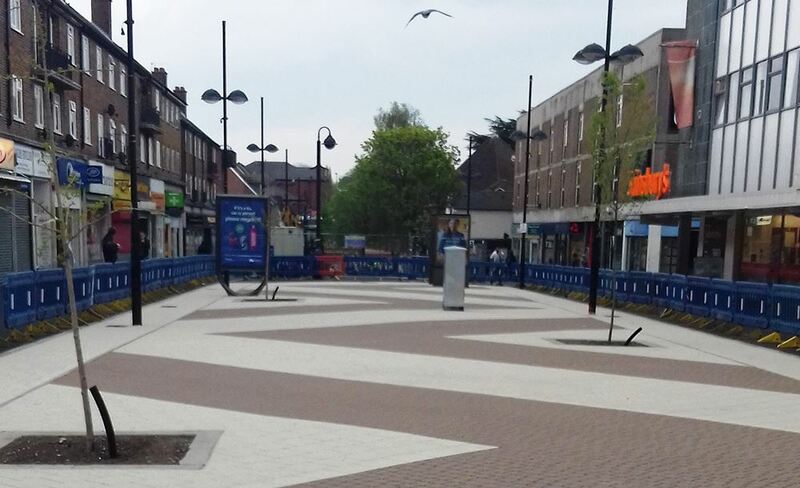 TrueGrip is Eurovia Specialist Treatments BBA HAPAS approved Type 1 epoxy resin based anti-skid surfacing solution that is applied for high stress sites throughout the United Kingdom. The process is hand applied in accident reduction sites and provides a high skid resistance surface in braking areas where traffic is required to stop quickly in both dry and wet conditions. 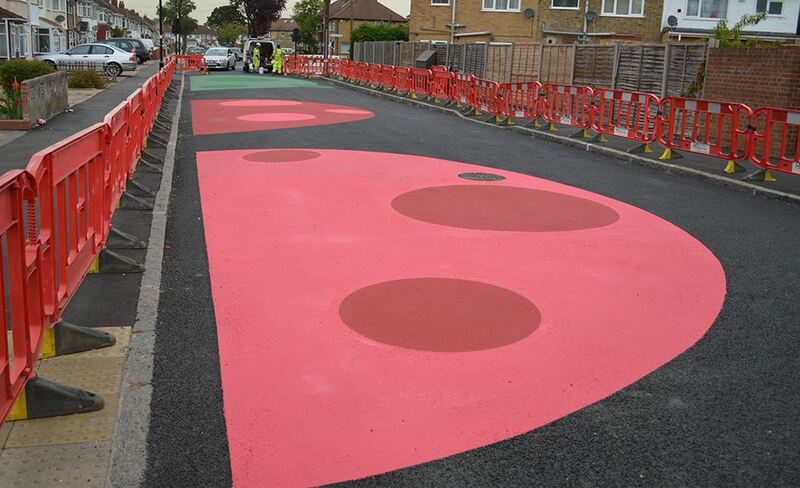 Eurovia Specialist Treatments also offers a BBA HAPAS Type 1 Methyl Methacrylate (MMA) cold applied system that extends the application timeframe for these products and will allow areas to be treated throughout the year. Spray Injection Patching is a unique process that Eurovia Specialist Treatments offer that provides a quick and effective solution for pothole repair. 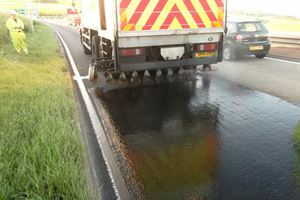 The system applies a blended bitumen emulsion and aggregate mix to pothole’s for a permanent repair solution. 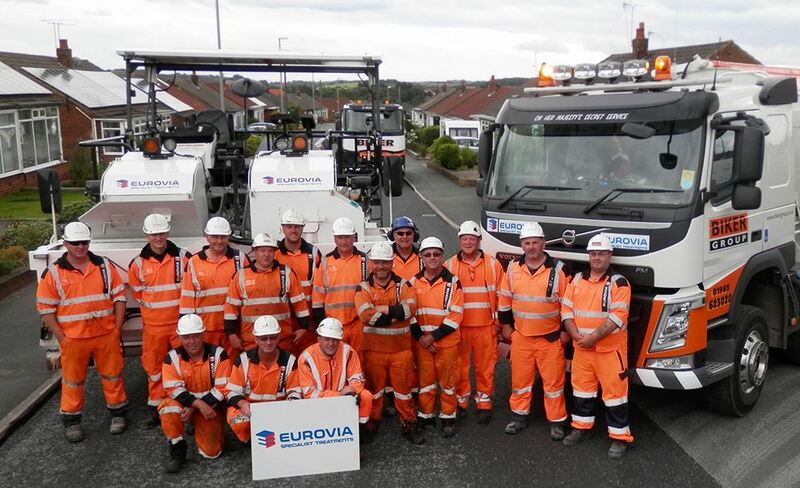 The process is mainly applied within the rural network, however Eurovia’s material technology also allows works to be completed in urban areas. A flexible, waterproof, stress absorbing membrane designed to seal the surface and inhibit reflective cracking in subsequently laid asphalt layers on concrete roads and bridge decks. To contact us please call our direct line phone number on 0844 967 2755 which has been identified for all future insurance correspondence that will be issued out for claimants to contact. 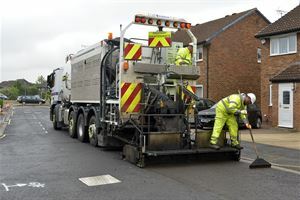 Micro Surfacing is a fast, effective and economical way to preserve and protect the road surface and is a cost effective road surface treatment solution that is applied to worn carriageways. GripFibre is a patented, advanced micro surfacing system using a polymer modified emulsion, selected aggregates and synthetic fibres. Eurovia Specialist Treatments also has the facility to apply a bondcoat in advance of the system where applicable through our dedicated integrated machine. GripFibre is a BBA HAPAS approved process. 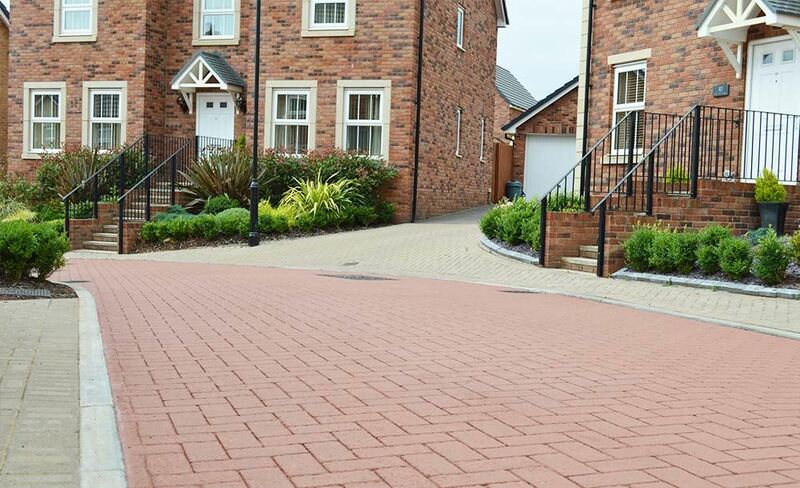 Griptex is a standard micro surfacing system using polymer modified emulsion and selected aggregates, Griptex is widely used through the UK road network. Eurovia Specialist Treatments is a Sector Scheme 13 and C.E accredited installer for micro surfacing. ‘StreetPrint’ is a decorative system designed to imprint patterns and colours into asphalt, the systems allows a new surface to blend into the surrounding environment and produce realistic alternatives to traditional block, slate and stone effects by texturing new and existing surfaces. Eurovia Specialist Treatments offers a wide range of coloured treatments to accommodate the location and surroundings within heritage areas. 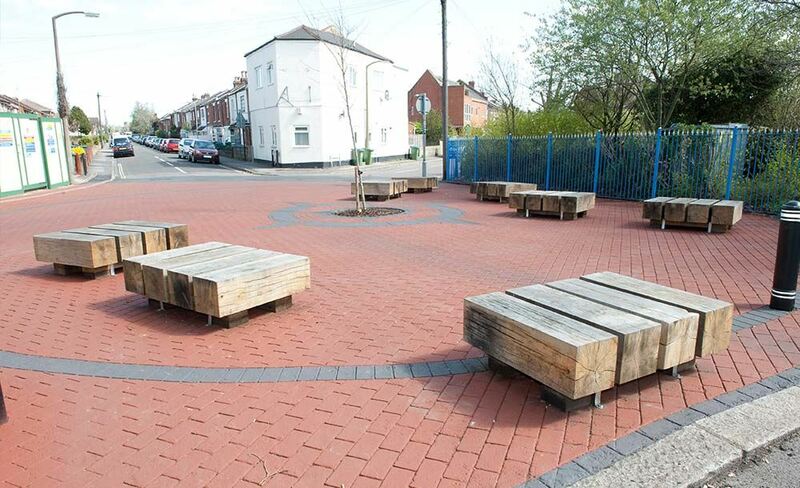 The resins and natural aggregates can be used within a variety of locations including cycle ways, footways, children’s play areas and country parks.